Memorial Day is observed on the last Monday of May, honoring the men and woman who died while serving in the U.S. military. Originally called Decoration Day, with the purpose of placing flowers and decorating graves of the the fallen, Memorial Day originated years after the Civil War and became an official federal holiday in 1971. Many Americans observe Memorial Day by visiting cemeteries, gathering with family and participating in or going to parades. 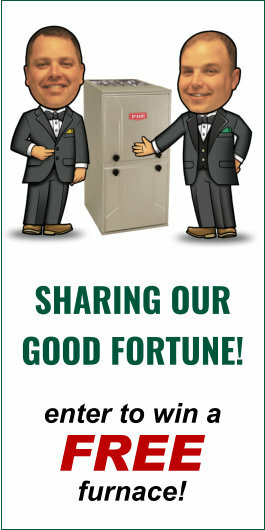 Unofficially, Memorial Day marks the beginning of summer. The city of Cleveland Heights will hold their annual ceremony at the Veterans Memorial in Cumberland Park, starting at 10:30 am. Special guests will include Veterans, street clubs, Veteran groups, Boy Scouts, Girl Scouts, youth sports teams and other community groups. Everyone here at Verne & Ellsworth Hann, located in Cleveland Heights, honors our fallen Veterans for their ultimate sacrifice. 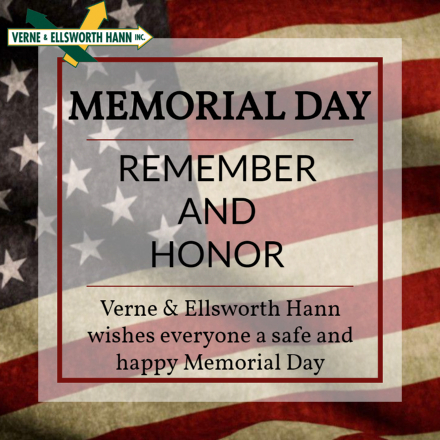 Verne & Ellsworth Hann wishes everyone a safe and happy Memorial Day.